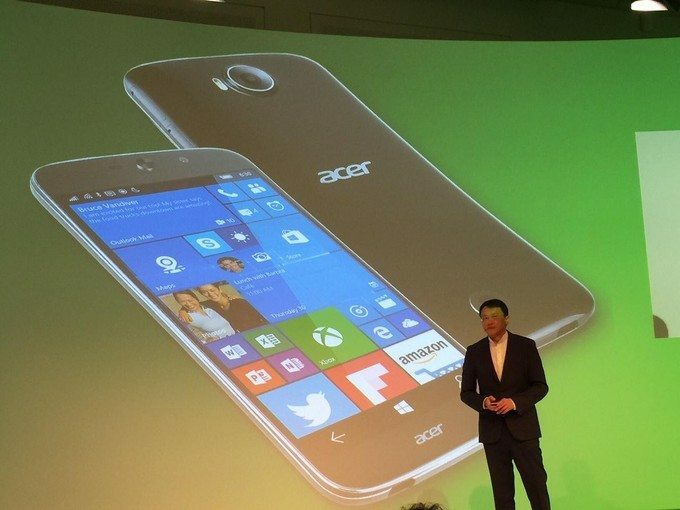 Couple of hours ago, we reported that Acer has announced four new smartphones running on Android and Windows platform. 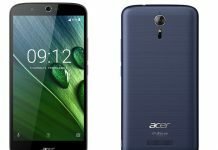 But these are not the only new devices from the Acer secret box, the company has unveiled one more smartphone which runs on Windows 10 for Mobiles, dubbed Jade Primo. 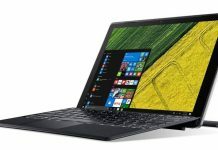 Dubbed a “pocket PC” by Acer, the handset matches all hardware requirements to run Microsoft’s latest OS and every one of its features, particularly Continuum. Actually, it is touted as the world’s first mobile that supports Continuum, which is undoubtedly among the more interesting Windows 10 ones. 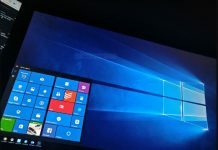 The Continuum lets your Windows 10 smartphone to become a (nearly) full blown PC in the event you connect it to outside display and controls, like mouse and keyboard. To enable users to use this attribute, the Jade Primo features a docking station, along with a wireless keyboard and mouse. Along with it all, the new smartphone will be able to run universal Windows 10 applications, in addition to x86-based programs that have been converted for devices with ARM-based chipsets, such as the one that powers the Jade Primo. 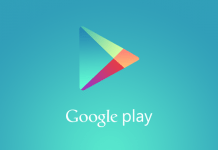 We’re referring to a hexa-core Snapdragon 808 chipset which is powering the whole shebang. Other specs of the Jade Primo contain a 5.5-inch Full HD 1080p AMOLED screen, a 21MP camera with dual-LED flash, and an 8MP front-facing shooter. 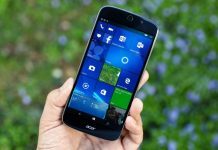 Availability and cost of the Acer Jade Primo have not been disclosed yet, but we’ll update you once we get the further details.